When a B2B manufacturing company faces increased global competition, industrial strength branding is key to driving 10x growth. 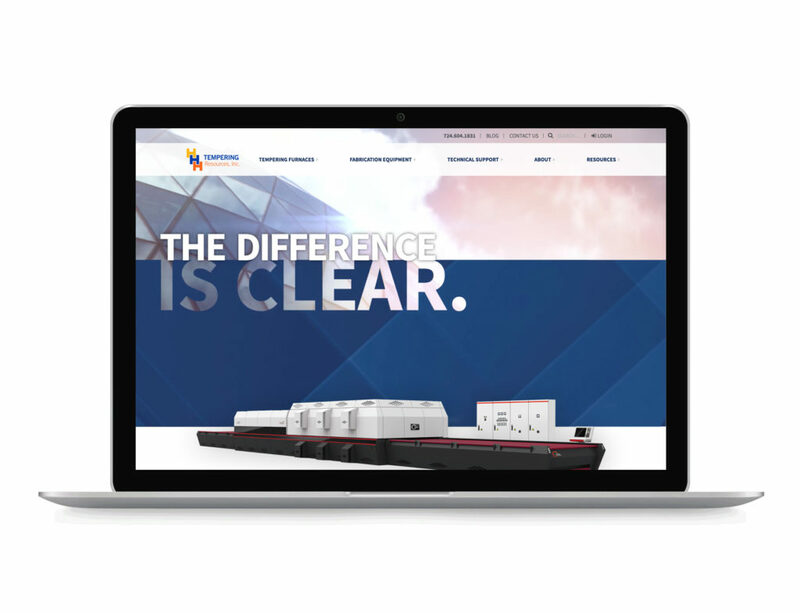 That’s the story for HHH Tempering Resources, a glass furnace distributor who tapped Blue Door Consulting to refresh its visual identity, reposition itself in the marketplace and support its growth. Like glass itself, a brand reveals what is behind it. In HHH’s case, the company had long been known for its hiqh-quality tempering glass furnaces, but its awareness and market share had lessened. Blue Door Consulting recognized the opportunity to improve the company’s reflection with an updated visual identity, honed value proposition and larger digital footprint. HHH offered “experience you could see” and it was our responsibility to ensure the industry knew it. 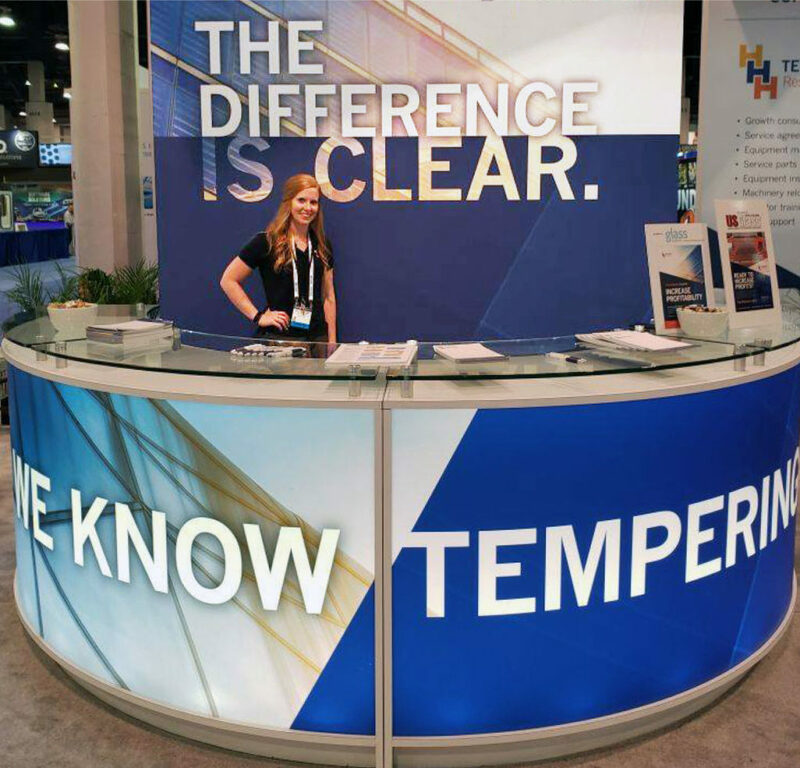 HHH Tempering Resources’ brand continued to evolve and awareness grew. The difference was clear: HHH regained its leadership status in the glass industry. With a comprehensive and integrated marketing plan that fed the brand, including pay-per-click, search engine optimization, sales tools and public relations, HHH’s sales increased rapidly — faster than expected. Whether it’s developing and managing HHH’s tradeshow presence, supporting sales needs, or helping hire, Blue Door Consulting has helped HHH think about the customer experience and worked to align the brand both externally and internally. If rapid growth is your intent, our brand experts can help ensure your message, materials and measurement align.